A toilet or bathroom facility within the studio can provide a convenient necessity. 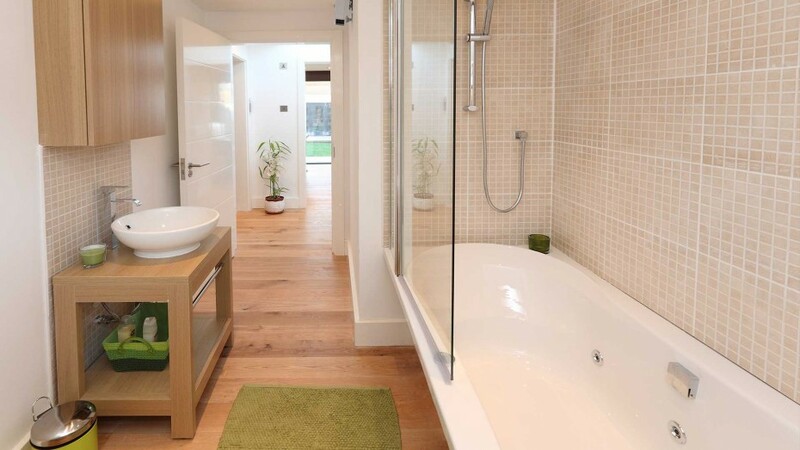 The inclusion of a toilet, basin or even a shower can take out that walk back to the house and provide an easily accessible amenity. The WC would be connected to the available plumbing services which is typically an adjacent dwelling.